Hi there! Welcome to Believe In A Budget. 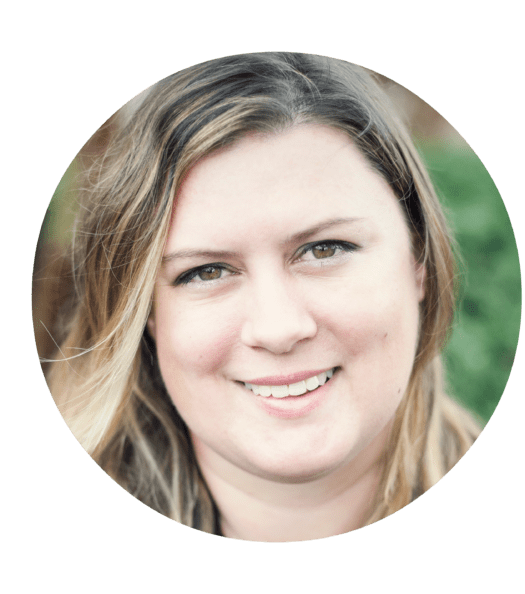 I'm Kristin, the creator behind the blog. So much has happened since I launched this blog in 2015. It has completely changed my life for the better. I started my blog because I completely loved reading other websites and bloggers. I was really interested in personal finance (hence, the name of this website!) but my online interests were pretty diverse. When I started this blog, I was still working at my day job. I had a great job and loved my field of work as a designer. I worked on amazing projects! 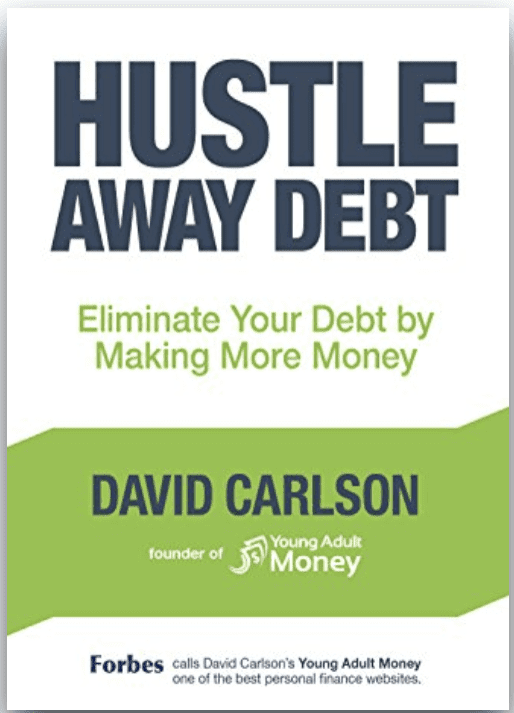 In addition to working, I also did a lot of side hustling to help get out of debt, save money and save for my emergency fund. I knew I wanted to start a blog and that it had the potential to be successful, but also knew it was going to be a lot of hard work. 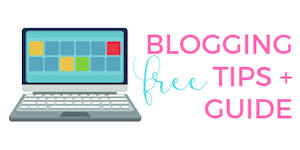 For the first few months, I spent all my free time outside of my day job trying to learn how to become a better blogger! Fast forward to less than a year later, I managed to figure out enough about how blogging worked to quit my day job. It was a little nerve racking, but I've never looked back since! Blogging is one of the best side hustles I could have ever started and I had no idea it would turn into a full time online job. While there are always up and downs with having my own blog and business, I feel very fortunate to be where I am today! Stick around, grab a coffee or glass of wine, and let's get to know each other! In January 2015 I launched Believe In A Budget, where I shared my journey on saving money and getting out of debt by doing random paying jobs, which I liked to call side hustling! I figured if I could get one person to read my blog and help that person start a side hustle, my blog would be a success! I had no idea what I was doing. It was a big learning process and I was obsessed with trying to learn as much as I could. After a few months of blogging and receiving little to no traffic – I'm talking maybe 5,000 monthly pageviews – I was getting really annoyed. I was reading a lot of information on how to increase my online traffic, but none of it resonated with me. Instead, I decided to play around with Pinterest. All of a sudden my monthly traffic went from 5,000 to 17,000 page views in 1 month. The next month, I hit 40,000 views. Bingo! Within a matter of MONTHS, I shot up to over 200,000 monthly page views. That's awesome, right?! So what did this mean for my blog? Well, as my traffic increased, so did my blog income! I published my very first blog income report and made $60 within four months of starting my blog! I QUIT MY DAY JOB in October 2016 (only 10 months after starting this website) to focus on my blog and business full time. Woohoo! In my first year of blogging (while at my full time day job), I made around $13,000 in my spare time (mostly nights and weekends). In my second year of blogging (my first full year of my blog and business), I made around $91,000. In my third year of blogging (my second full year of my blog and business), I made around $290,000! 2018 is my fourth year of blogging (my third full year of my blog and business). As you can see, that's a lot of growth in a very short amount of time. 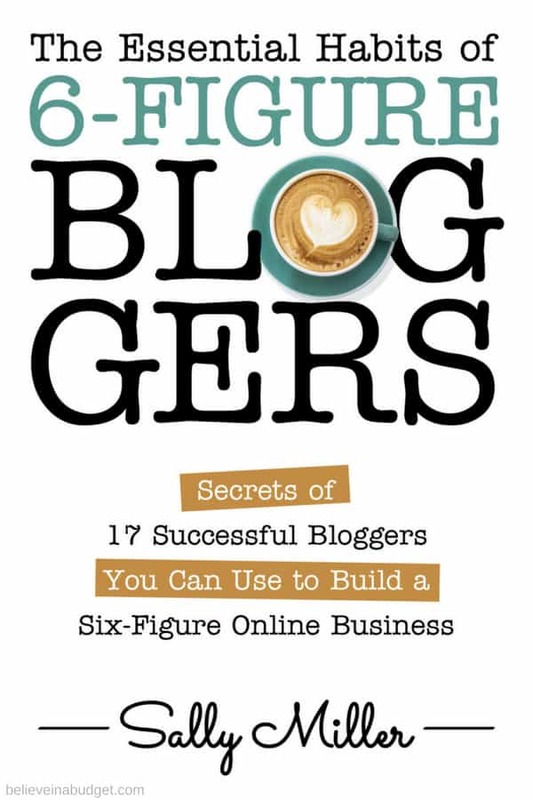 If you have thought about starting your blog or online business, you can get more blogging ideas, tips and a tutorial here. Things went so well my first year of blogging, I quit my job within a year of starting Believe In A Budget to blog full time and provide Pinterest management services to fellow bloggers and businesses. Over the course of a year, I realized I could help more people by offering courses and products instead of working 1:1 with clients. 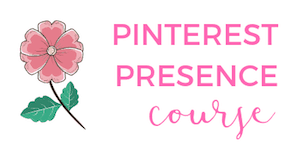 Today, I've converted my Pinterest business into multiple Pinterest products to help bloggers, businesses and other virtual assistants learn from my success. If you want to learn more about Pinterest, this is a great place to start. 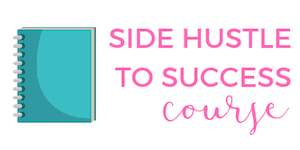 In addition, I teach others how to side hustle with the free side hustle idea cheat sheet and the super popular Side Hustle to Success course. I love working with brands when it makes complete sense for both parties involved! We can work on a wide range of partnerships including blog posts, social media, in-person events and more. You can learn more about my services here. Please say hello at [email protected]!